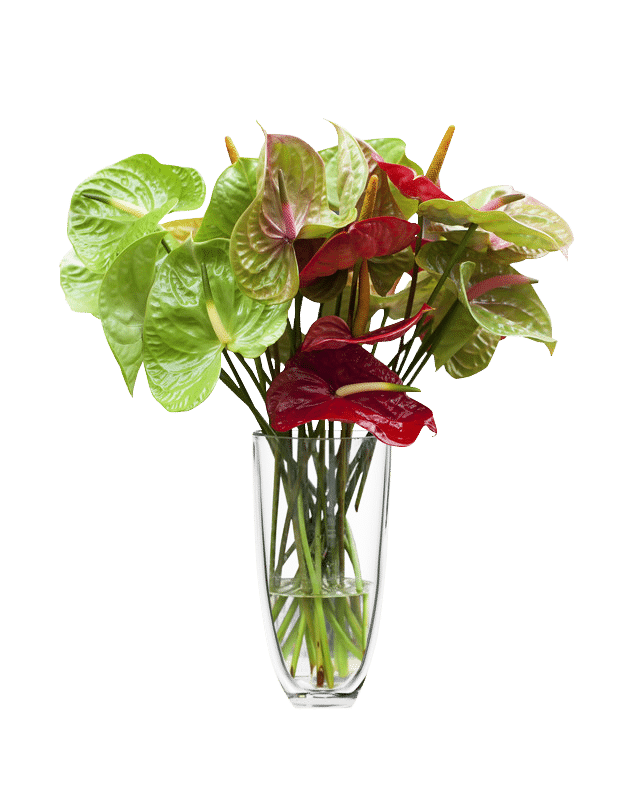 Browse our Fresh Cut Flowers. We carry the finest selection of Fresh Cut Flowers in Wayne NJ. We specialize in premium high-quality flowers for Wayne NJ Wedding Flowers, NJ Event Flowers and beautiful florals and arrangements for the home or gifts.